Owners appreciate working with the factory-trained, certified expert technicians in our friendly, fast and reliable full service garage for all of their maintenance and repair needs, including oil changes, tire rotations, new and replacement tire sales, tune ups, and electrical repairs and of course, any warranty work you may need. 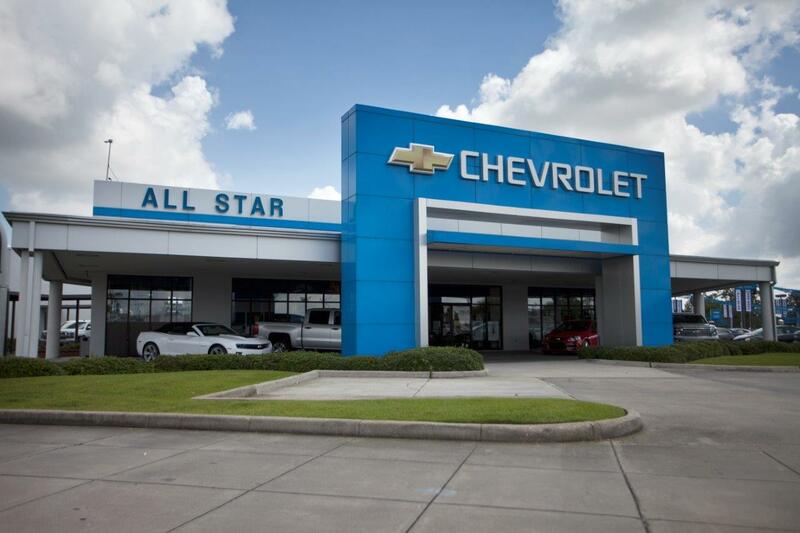 The Service Department at All Star Chevrolet is proud to provide its valued customers a host of amenities to keep them satisfied, comfortable, and happy when visiting us for their vehicle's service needs. Why service with All Star Chevrolet? Our state of the art service department will keep your new, used or Certified Pre-owned Chevrolet in excellent condition and our friendly staff will make every visit a pleasant one. By servicing your Chevrolet with our factory-trained certified service technicians we will keep you Chevrolet running like the day you brought it. We are proud to have a team of highly skilled technicians that can identify any safety issues and get your vehicle back to you! When you purchase your vehicle from All Star Chevrolet you can rest assure that you are getting the highest quality parts as well as the experts that go along with it! Chevrolet genuine parts are the only ones that we will use to put your vehicle back on the road. Save time and schedule your next service appointment online.  It is easy and convenient to do and we will be ready to assist you when you arrive! Our trained staff is readily awaiting to help you schedule your next service appointment. Call (225) 490-7627 and we will help you with every step of the way. Off Early Bird or Night Drop off allows you to drop your vehicle off at any hour for your convenience! Simply drop your vehicle off in front of the large 3 door service drive and place your keys inside the envelopes provided. After hours there is a night drop off box on the Airline Hwy. entrance, simply leave your vehicle in front of the gate and place your keys inside the envelopes provided. For your convenience, our complimentary shuttle service can bring you back to work or home while we are servicing your vehicle and pick you up when your vehicle is ready! Shuttle starts at 7:30 am and ends at 4 pm. and this is a first come first serve basis. The All Star Body Shop is the leading collision repair facility in the Baton Rouge area. Our confident and friendly technical team is fully trained and equipped to handle even the most challenging repair jobs and will take care of your car, truck, or SUV as if it were one of our own. On every vehicle that is brought into our service department, we provide a 27-Point Inspection that is fast and comprehensive. We will check your tire wear, fluid levels, brakes, battery condition, wipers, blades, glass and more! - Rental Service Available upon request, limited cars available, please call to schedule an appointment. As a Chevrolet customer, we invite you to relax in our lounge while we take care of your vehicle needs. Enjoy Community Coffee & Bottled Water in our large lounge area while waiting for your service to be complete. Free Wireless Internet Access (Wi-Fi) throughout our entire service department. Our waiting area is child friendly while you wait for your vehicle to be serviced.